Pick up a disc or download here! Our third album, “New Cities,” is now available on Whirlwind Recordings. The Kora Band integrates the entrancing timbre of the kora, a traditional 21-string harp from West Africa, into a jazz context, bringing together two musical traditions with historical connections to reflect the globalized world of the 21st century. Founded by London-based American pianist and composer Andrew Oliver after a 2007 U.S. State Department tour to West Africa, the band features New York-based virtuoso Kane Mathis on kora, bringing extensive knowledge from two decades of study with master musicians in the Gambia in addition to conservatory training in the U.S. The group is rounded out by Chicago trumpeter Chad McCullough and the Seattle rhythm section of Brady Millard-Kish on bass and Mark DiFlorio on drums. 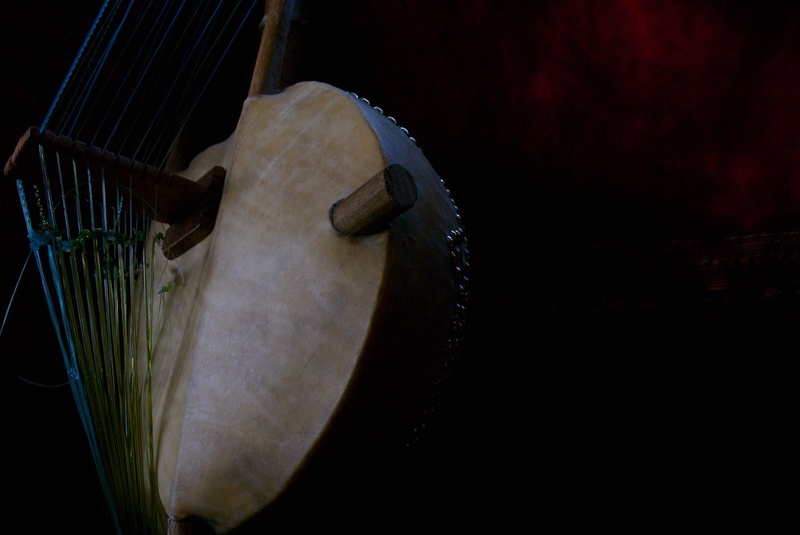 Andrew and Kane also perform as a duo, highlighting the entrancing interplay between the kora and piano and creating a totally unique texture at once dense and transparent. The Kora Band’s 2010 album “Cascades” (OA2 Records) won Earshot Jazz’s award for “Northwest Jazz Album of the Year” and peaked at #12 on the U.S. World Music radio charts. The quintet’s 2016 album “New Cities”, commissioned by a 2012 Chamber Music America New Jazz Works Grant, is now available from Whirlwind Recordings.